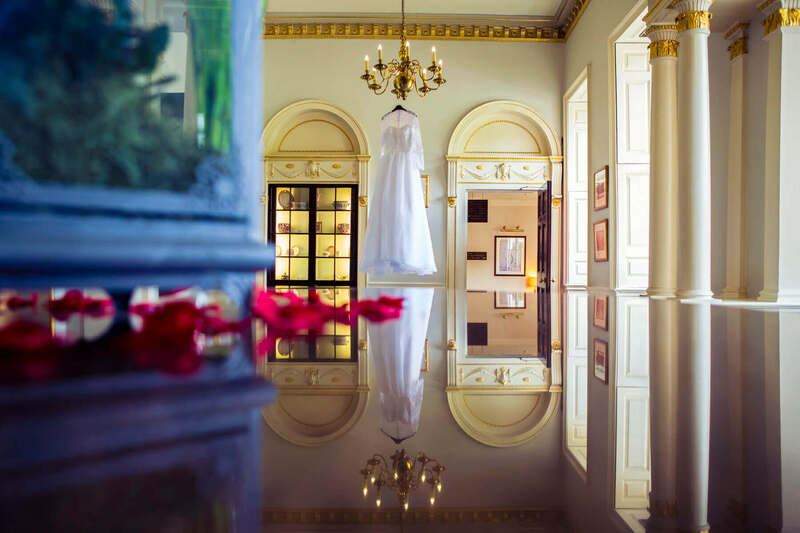 RIAH provides bespoke luxury wedding planning and management services for couples looking to create an unforgettable day with family and friends. 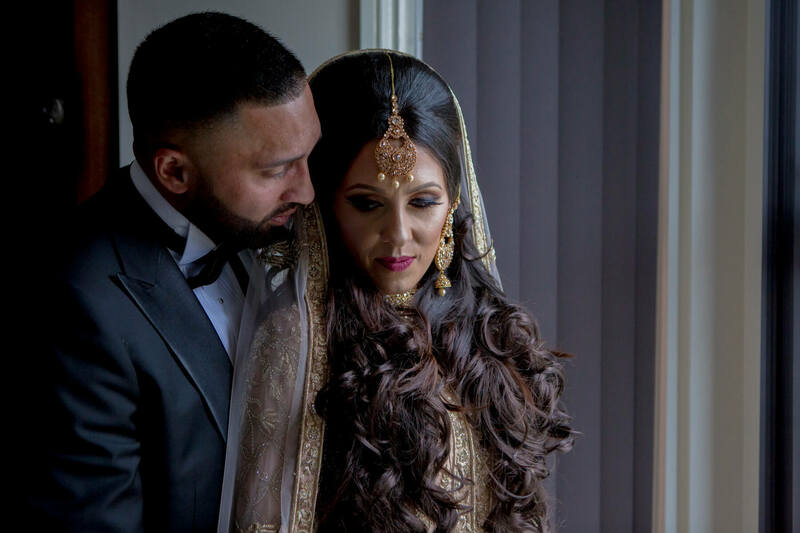 At RIAH we know the importance of your special day and we are dedicated to helping you create a style that truly reflects who you are and what you stand for. Our approach is to work with you by engaging in meaningful dialogue, by sharing ideas and insights, as well as establishing the needs and requirements of you and your guests. Our Wedding services are completely flexible in terms of location, timings and itinerary. 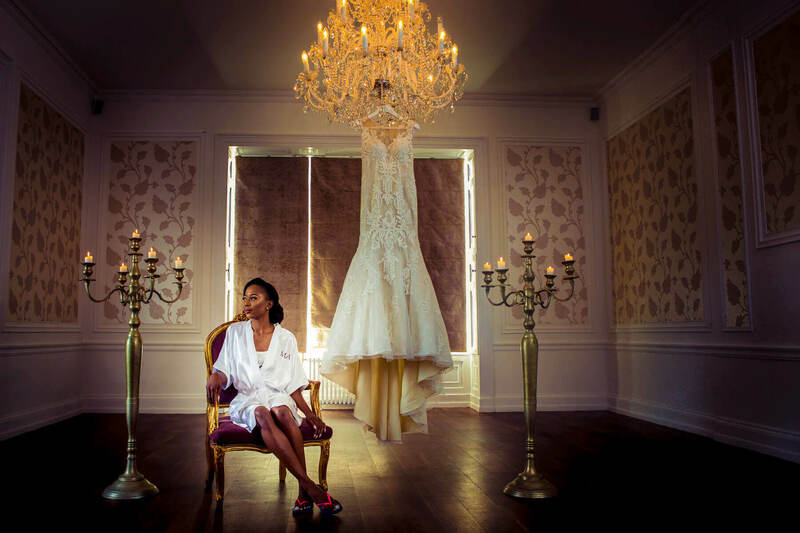 Our speciality is tailoring every element of your day around you and your requirements by ensuring that everything from the venue, to the photographer, caterer and the day itself is as flawless as you ever envisioned.